In today’s increasingly digital world, engineers and designers rely on data that can be displayed on a screen. But in product development, it’s hard to overstate the importance of physically interacting with a design through a prototype. Before the digital era, the creation of prototypes was a hands-on skill. Experienced workers would use a variety of hand manufacturing techniques to create a 3D model of a design. More recently, digital design data has begun to make it easier to visualize parts in 3D and has improved the way designs are translated from the screen into the physical world. 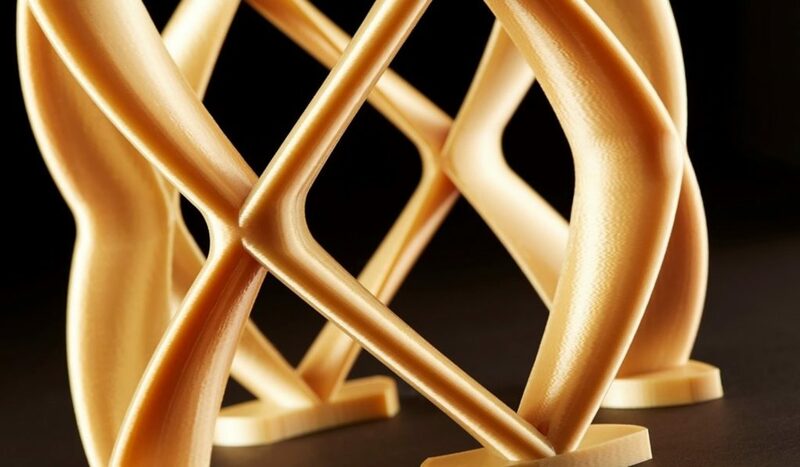 Rapid Prototyping is continuing to evolve even as the needs it fills—fit testing and aesthetic decision-making, functional and ergonomic testing, and low-rate initial production—have not changed. Do you need a better way to test the form, fit, function, and manufacturability of your products? Modern CAD programs provide you with the tools to predict your parts’ behavior before manufacturing even begins. These are only a few of the top tips you’ll learn. Download our Top Tips: Rapid Prototyping Shop of the Future to learn more about how collaboration, simulation, visualization, and manufacturability are made easy with modern CAD programs.